Kazu:We probably won't be able to kill heeer..
Mack: band of misfits? i am insulted. Tsuda: If revenge is what being a misfit is, than i'll PROUDLY show you the power of one! Sveta:what are you talking about!!! Kazu:Uhhh, What the F- (Profanity Censored) is going on? Tsuda: This.... These humane acts! You even make your own brother an "EXPERIMENT?" that is something I cannot forgive.... My master, Fallen to these shameless experiments.... I'll kill you and feed you to my wolves! Mack: what. in. the. world. i. will. kill. you. like. nao. 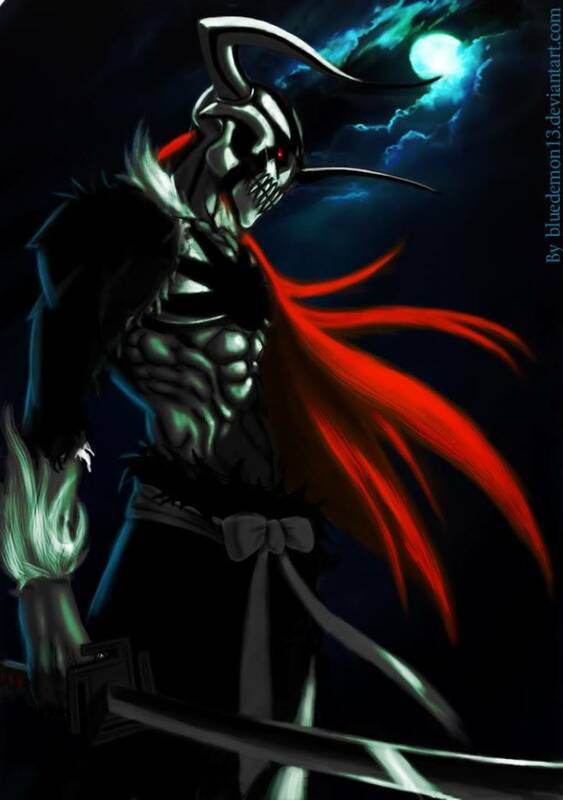 *enters his combat trance* COME FOOL! crow swings his sword at mack bearly missing him by a hair "M-Must kill I-ntruder's"
Sveta:crow! no! she runs to stop him but is sent flying into a fall "oof!" Tsuda attacks 3 times doing 282 amage. Attacks with Shattering Claw, lowering the defense by 10, and causing 20 damage. Omega attacks with Thunder Howl, attacking twice dealing lightning and wind damage of 20. Mack: WHAT?? AGAIN?? FINE. YOU ASKED FOR EET!